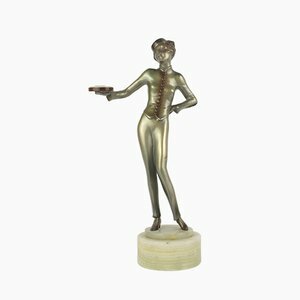 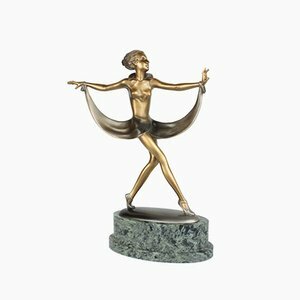 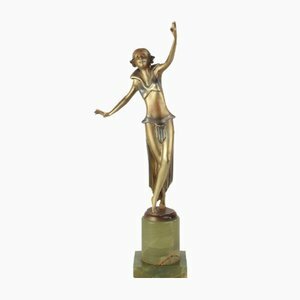 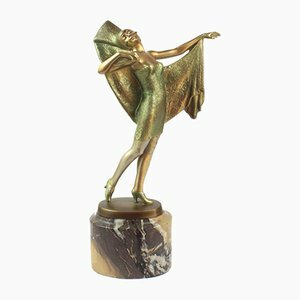 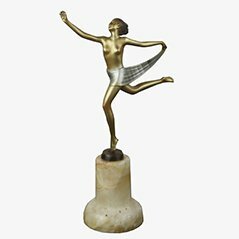 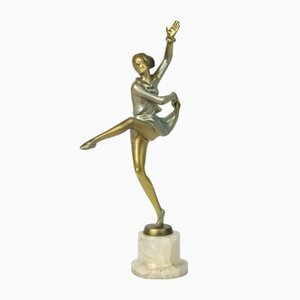 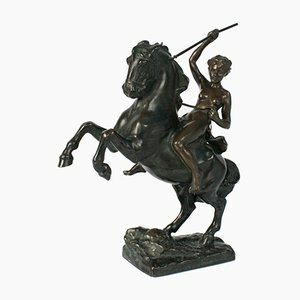 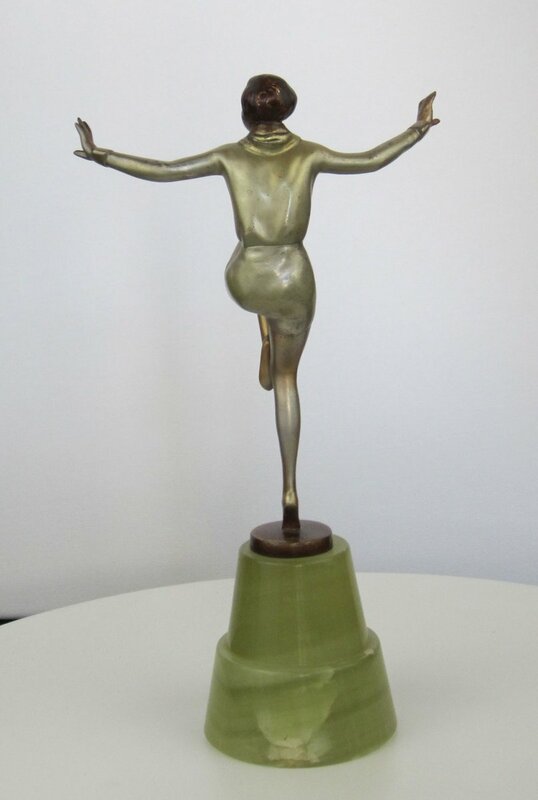 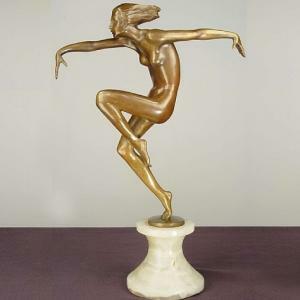 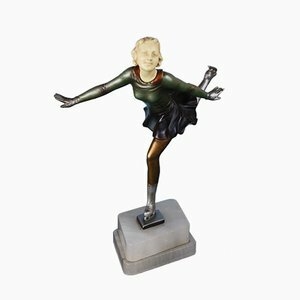 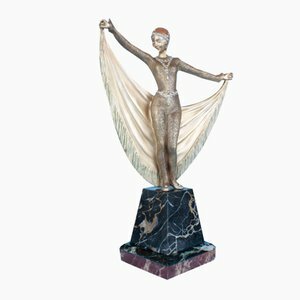 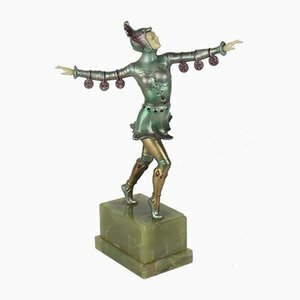 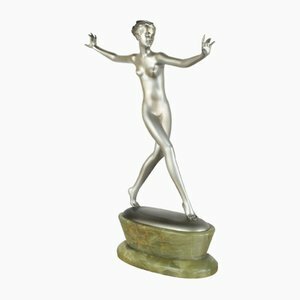 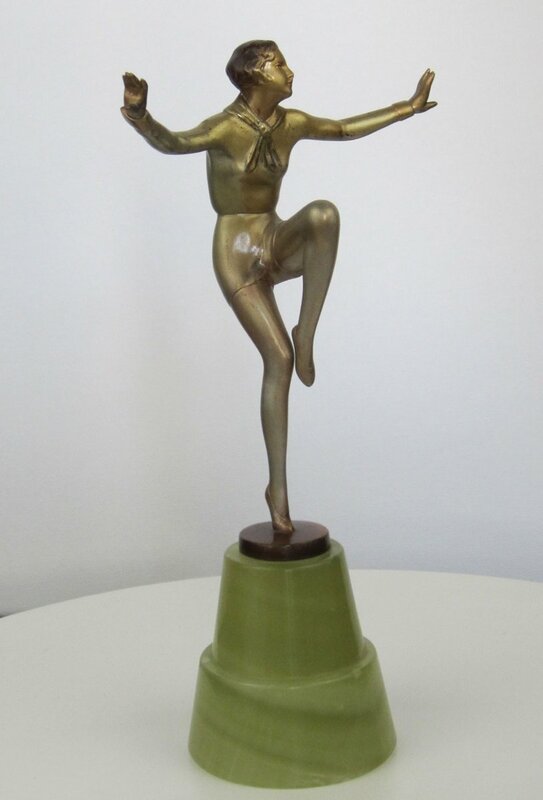 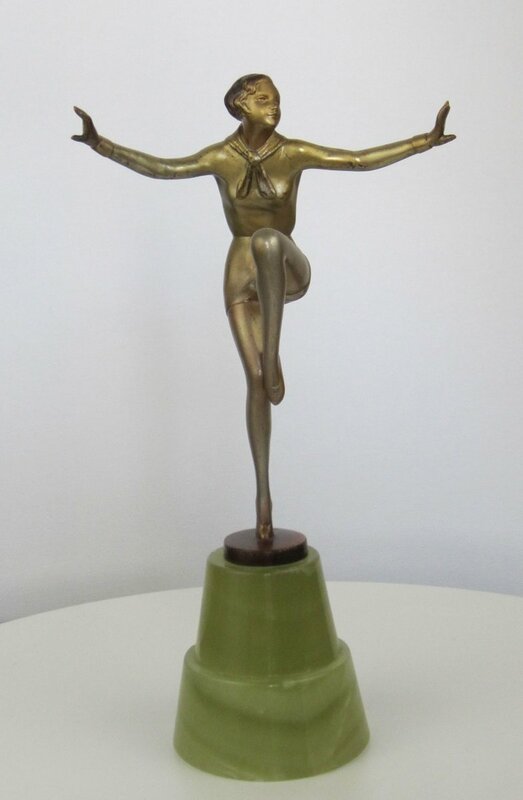 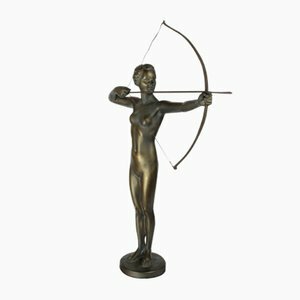 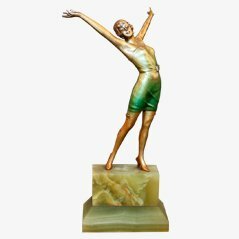 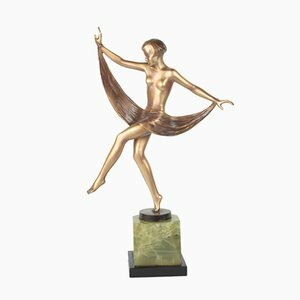 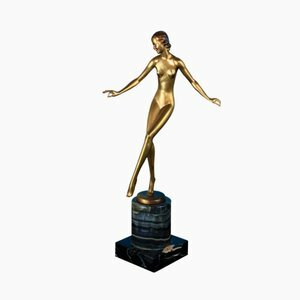 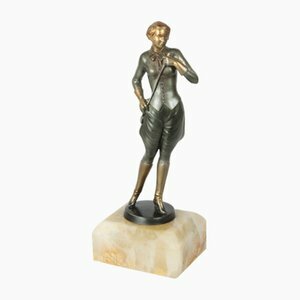 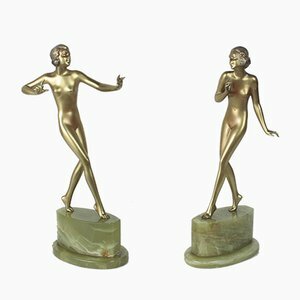 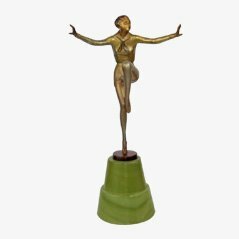 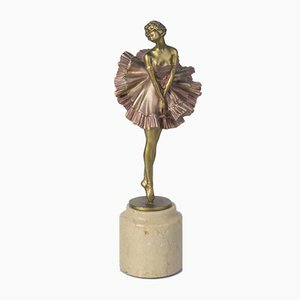 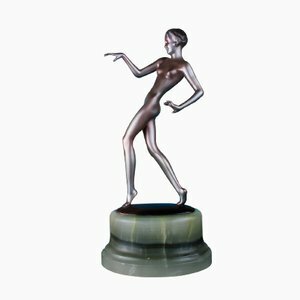 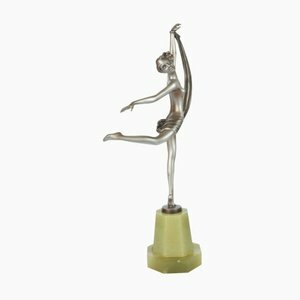 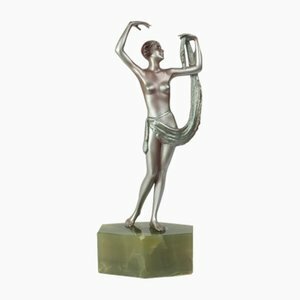 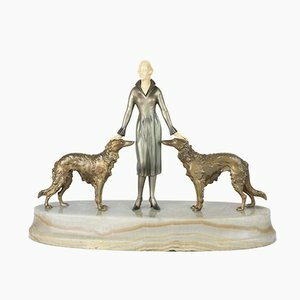 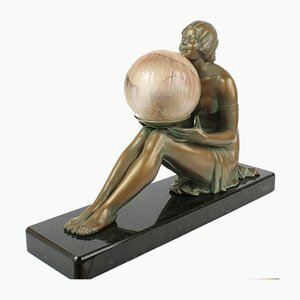 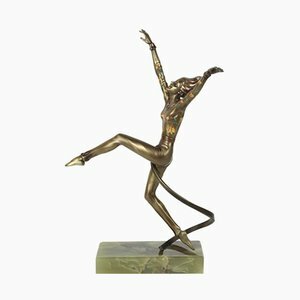 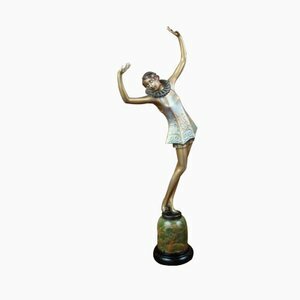 This art deco Austrian bronze figure was designed by Lorenzl and produced in 1930. 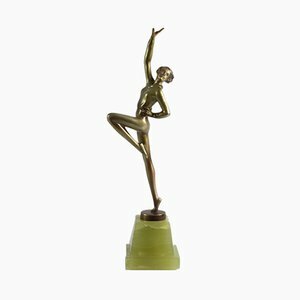 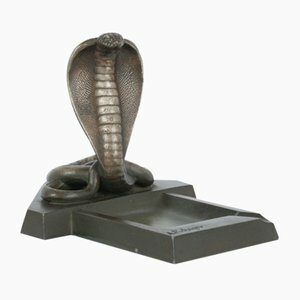 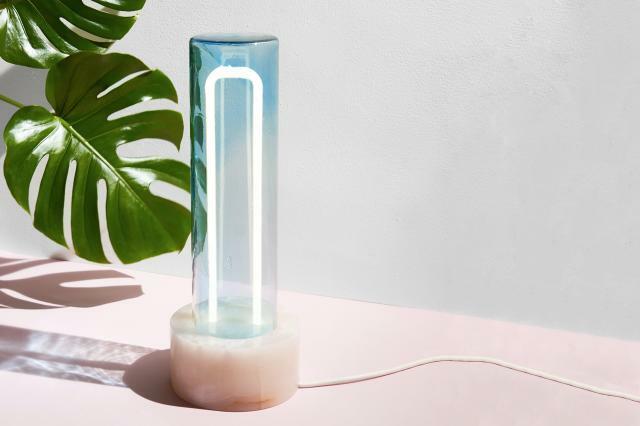 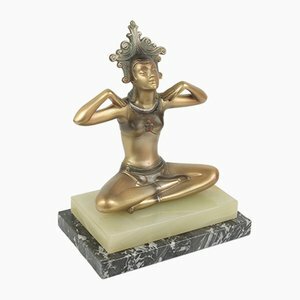 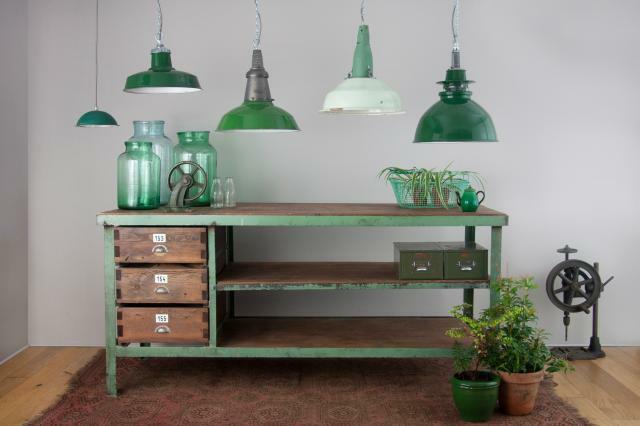 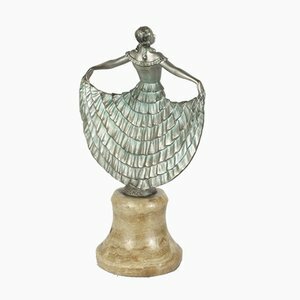 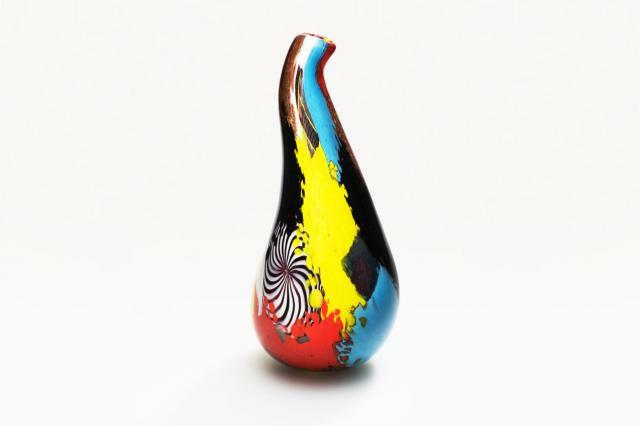 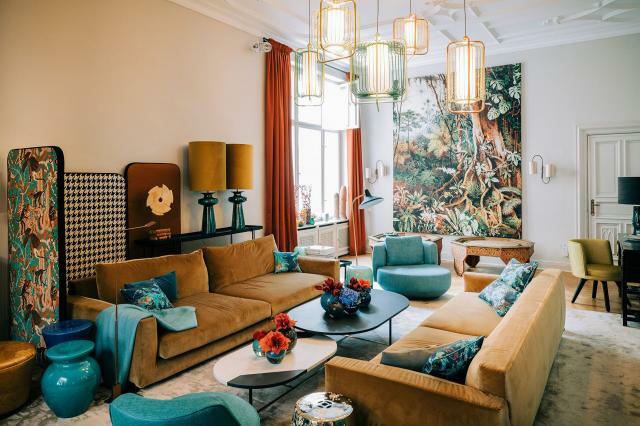 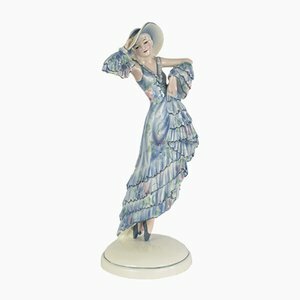 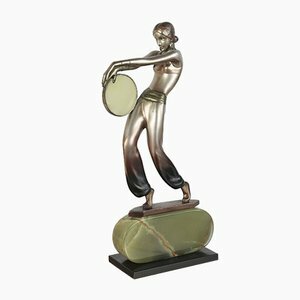 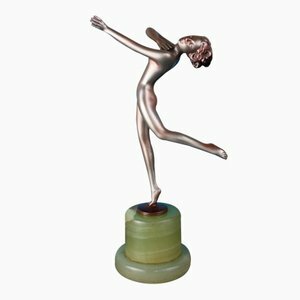 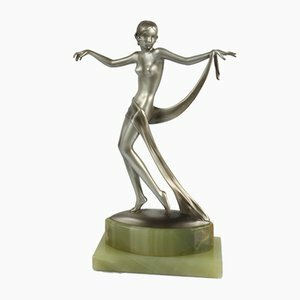 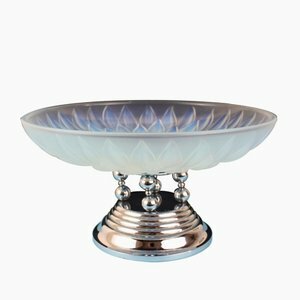 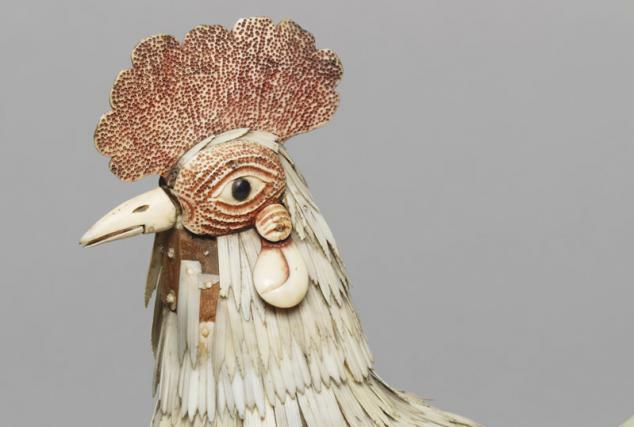 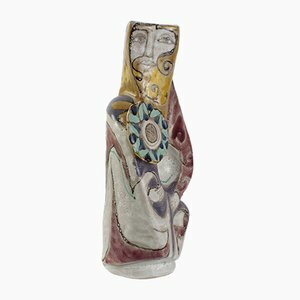 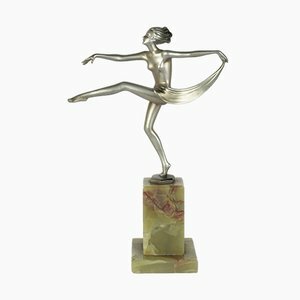 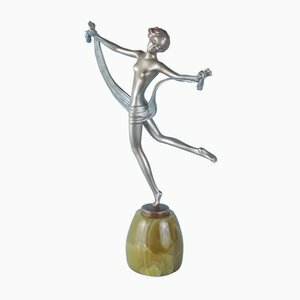 It depicts a stylishly-attired dancer, with a silvered and enamelled cold-painted finish, mounted on a green onyx base. 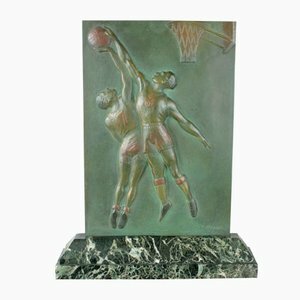 Signed Renzl in the bronze socle. 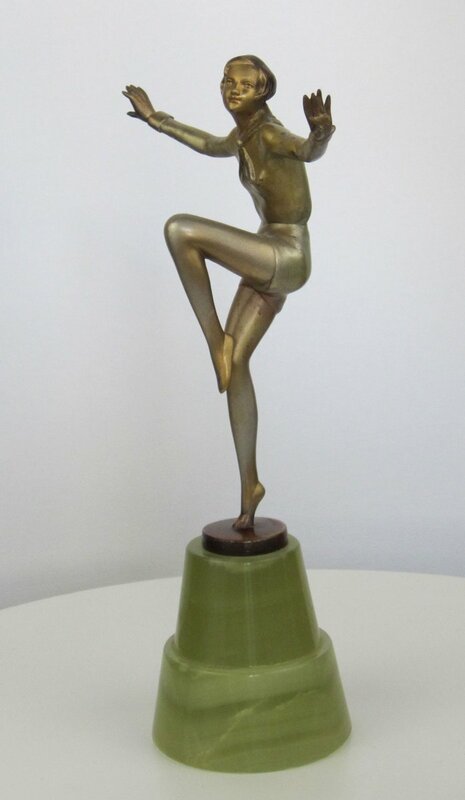 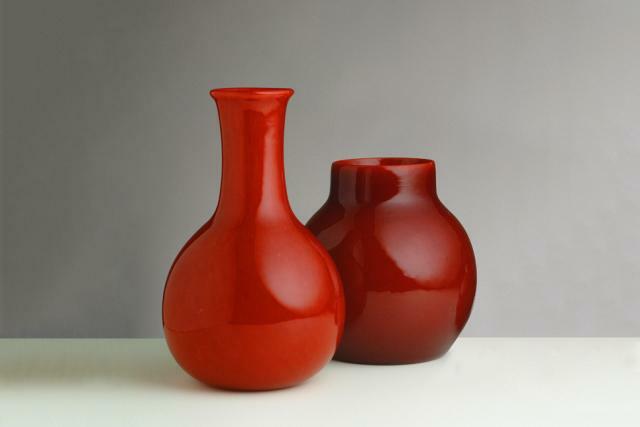 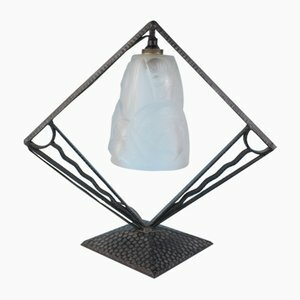 In good vintage condition with only the expected age wear to the finish and some chipping to the onyx base.